Christine’s School of Motoring offer Manual and Automatic driving lessons in Exeter and Exmouth. And if you are new to driving we have special Introductory offers. Or perhaps you would prefer to start your learning Off Road to gain some skills before having to deal with the public? 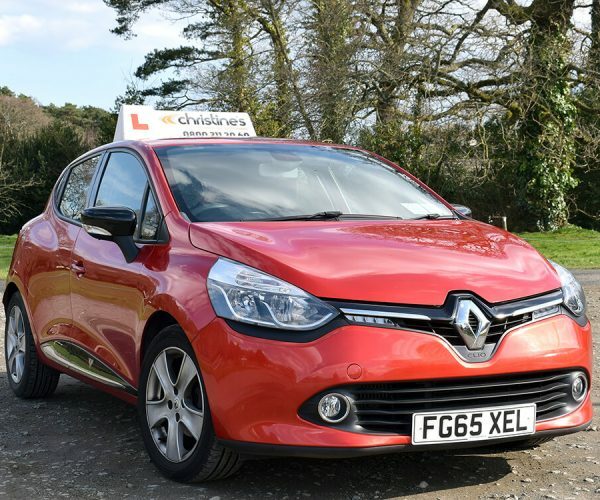 We also offer Pay as You Go driving lessons in Exeter and Exmouth or you may wish to take advantage of our many Block Booking offers – the more lessons you buy the cheaper it is! If you wish to book your Driving Lessons in Exeter, Call text or email us. We would love to hear from you.